This is an option for women who may be sensitive to SPF products. 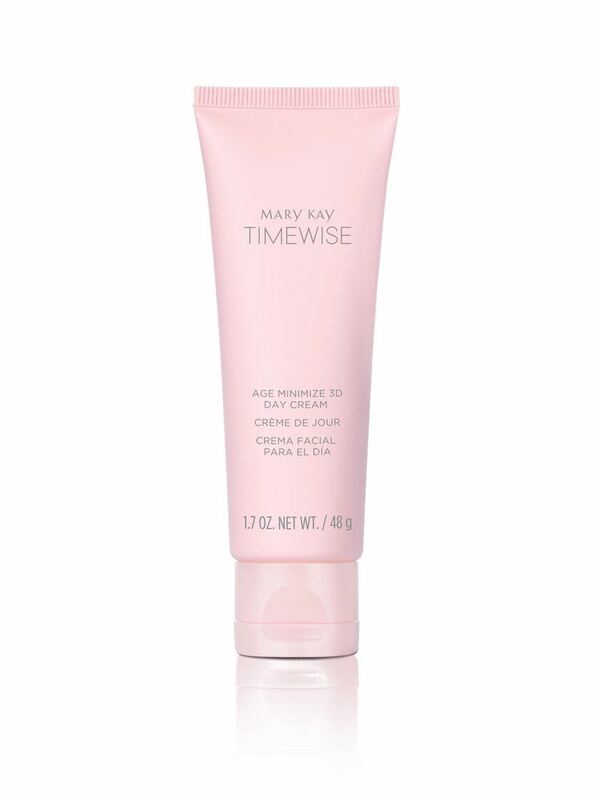 It provides many of the same benefits of TimeWise® Age Minimize 3D™ Day Cream SPF 30 Broad Spectrum Sunscreen, but without the sunscreen. 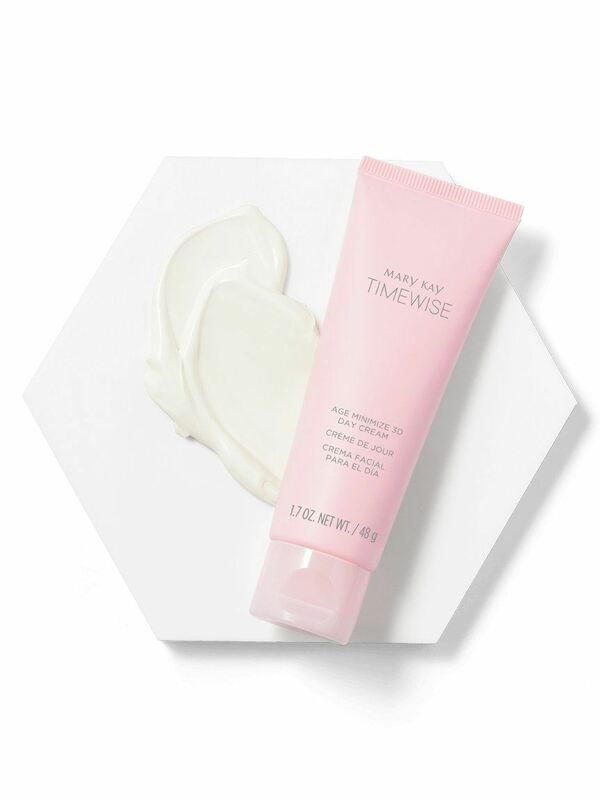 TimeWise® Age Minimize 3D™ Day Cream (non-SPF) works as an antioxidant* to help neutralize free radicals on skin, re-energizes skin’s natural, youthful glow and helps reduce the appearance of fine lines and wrinkles.